The use of herbs for medicinal purposes and to promote health goes back almost to the beginning of written history. Herbal medicine is still widely practiced throughout the world, sometimes due to the astronomically prohibitive cost of pharmaceuticals, and sometimes due to a desire for natural and organic alternatives. In addition, many pharmaceuticals that we think of as being chemical actually use a plant extract or derivative as their active ingredient (such as aspirin or digitalis). Herbs are available in a wide variety of forms and preparations. Sometimes the same herb will have very different effects depending on how it is prepared and applied. The simplest method for consuming herbs is steeping the dried plant in hot water for a few minutes (or cold water for a much longer period) to create a tea. Macerations are herbs, bark, or roots that are steeped in cold water for days or weeks to create a stronger extract. A tincture is a maceration that uses alcohol and water for more efficient extraction. When it comes to supplements that are sold as extracts, simple water extraction sometimes doesn't separate certain beneficial components from the herb. Lower-quality supplement manufacturers have turned to using very high levels of heat (which can destroy beneficial compounds in the plant) or even toxic industrial solvents (such as hexane) for extraction. 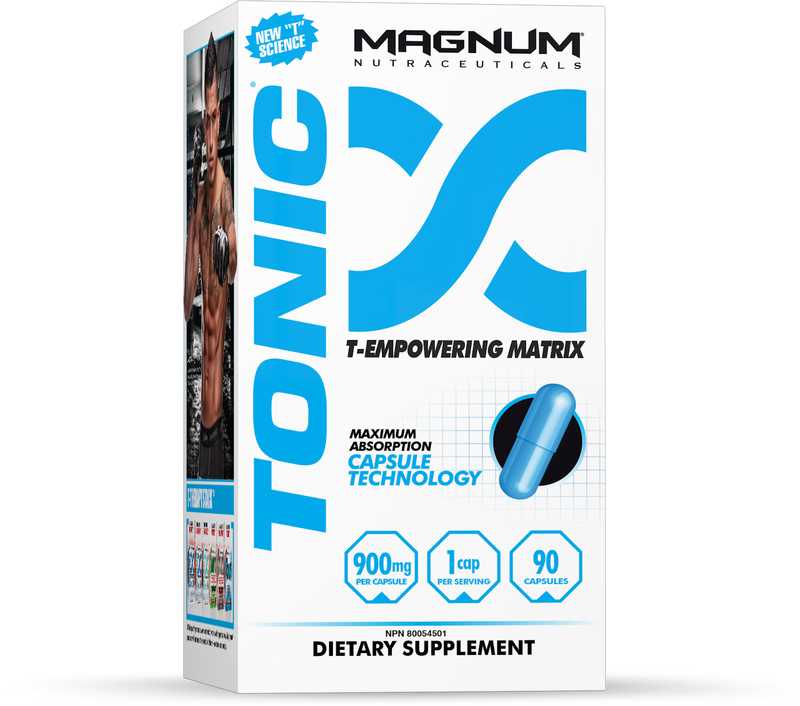 The industry standard generally adopted by the better supplement manufacturers these days is called "supercritical extraction," which uses compressed carbon dioxide gas to completely and safely extract all of the beneficial components of the herb. Liquid pills that are in gelcap form are generally made with one of the liquid extraction methods described above. More commonly, you'll see capsules full of solid material, however. Generally this is just the beneficial parts of the herb in question, including leaves and stem, ground up into a fine powder. This method is popular for making blends of different herbs to be used for similar purposes - for example, blends that are marketed for fighting colds may contain eucalyptus, licorice root, peppermint, echinacea, and any number of other herbs and seeds. Essential oils are very concentrated liquids that are made by distilling a large amount of a plant or herb, usually with steam. They tend to cost a lot for what appears to be a relatively small quantity, but because they're so concentrated, it often takes pounds of plant material just to make a small vial of essential oil. Essential oils are sometimes applied topically or ingested, but are often too strong for consumption in their undiluted form and for topical us, can irritate the skin. More commonly, they are used in aromatherapy, inhaled directly via steam, indirectly through a diffuser, or by simply leaving cotton balls with drops of oil on them around a room. There's a huge range of herbs and herbal supplements out there and the variety of uses and benefits is equally huge. 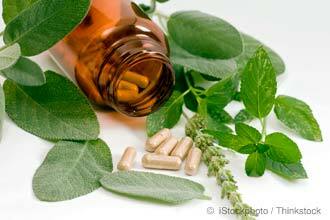 When weighing the benefits of a herb or supplement, there's a few important things to consider. 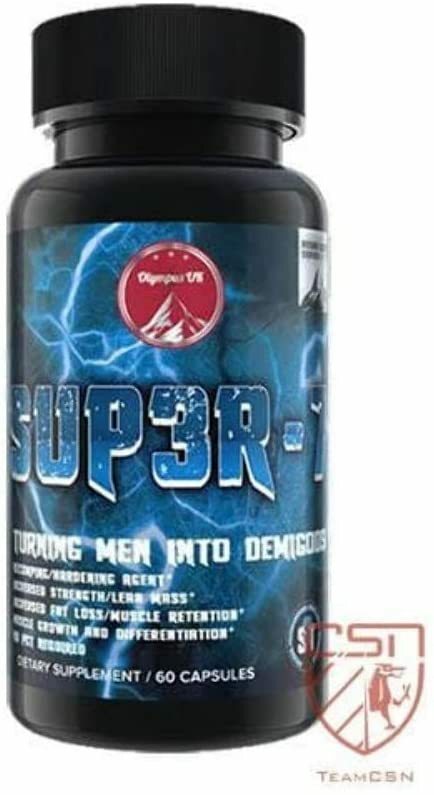 The first is that, as with most of other forms of supplementation, there's little to no regulation of the herbal supplement industry by the FDA or any other governmental body. It's relatively rare for companies to outright lie about the effects of a supplement, but the results are sometimes exaggerated or based on shaky science. Report results of a study that tested the product on rats or in test tubes — no human subjects were ever evaluated. Too large of a dose for a person to realistically take in a day. A lot of herbs have hundreds (or in some cases even thousands) of years of history of use by herbalists, but that evidence is still considered anecdotal and has not always been verified by scientific study. Another consideration is that herbs can have health effects beyond those that are advertised, sometimes negative. Before taking an herb, it's especially important to check with your doctor if you're taking prescription medications since there could be contraindications. 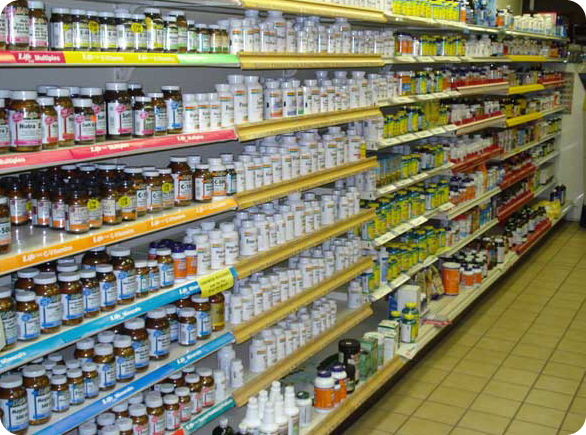 Herbal remedies and supplements generally just do not have much scientific literature available about them. A 2010 survey of 1,000 herbs sold as supplements found that only 156 had any kind of published studies about their medical usage. The absence of evidence isn't necessarily the evidence of the absence of medical value in this case, as many of these herbs have long and successful use as treatments in various cultures, but the scientific "gold standard" of the double-blind randomized study simply does not exist for the vast majority of herbs at this point. 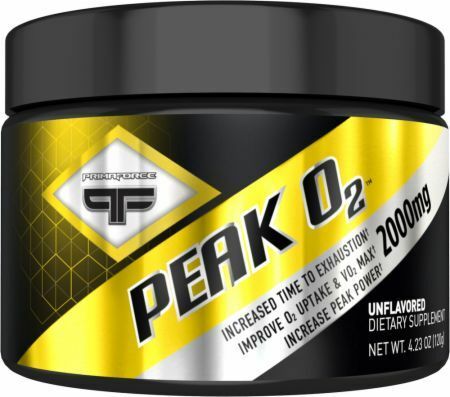 The FDA will pull supplements off the market that have proven to cause health problems, but they generally don't test advertising claims at all or require supplement manufacturers to warn about potential health problems on the label. 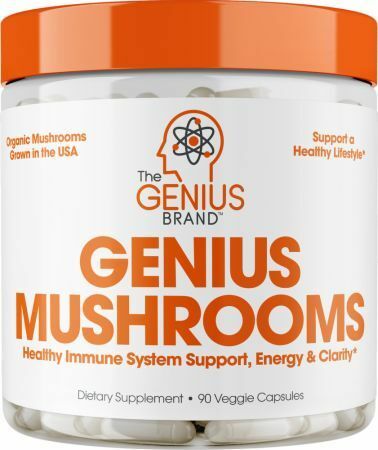 They have pulled herbal products off shelves after getting numerous complaints about blatant false advertising, but as long as the manufacturer can cite at least some form of pseudoscience-y evidence to back up their marketing claims, they generally aren't touched. Long story short, you'll need to do your own research on herbal supplements to ensure you know everything you need to know about them before buying. Even herbs validated by thousands of years of history of use by herbalists are still considered anecdotal if it has not been verified by scientific study. Very few herbs have been shown to specifically have an effect on increasing muscle gains, and the few that have shown some promise are still very much in the "needs further study" category. 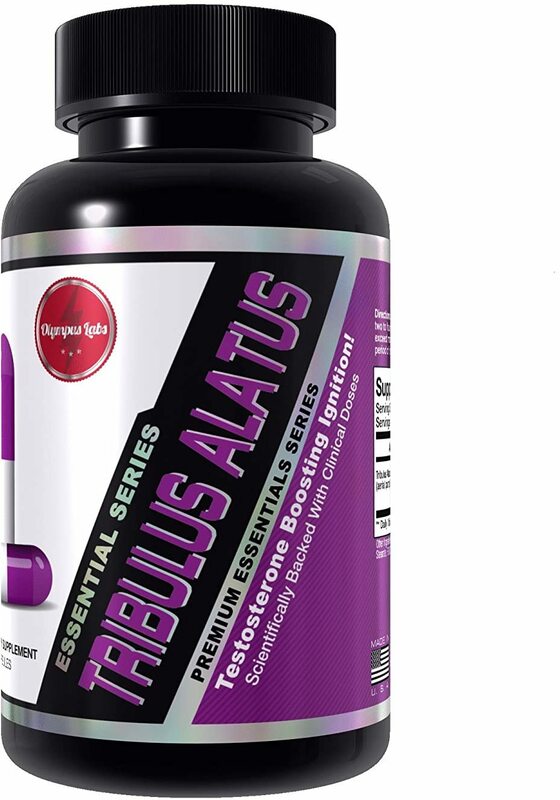 Ginseng is probably the most thoroughly studied at this point, and has shown improvement in muscular strength and work capacity in several patient studies when a specific root extract is used and when it's taken daily for more than two months. Results seem to improve the older the patients are. Ginseng may also play a secondary support role in helping the body adapt to the increased physical stress of exercise, primarily in keeping mood and sleep cycles normalized. 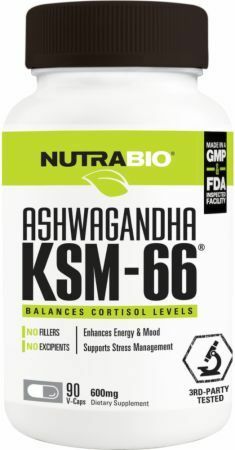 Ashwagandha also has at least one recent study showing improvements in velocity, power, and VO2 max in healthy adults aged 18 to 25. 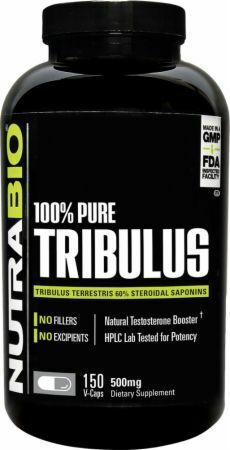 Herbal supplements in a training regimen are more commonly used for their natural testosterone-boosting qualities. 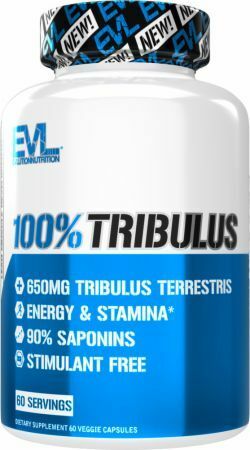 There are several that have at least one study indicating promise in that area - tribulus terrestris, fenugreek, and damiana. Yerba mate derives most of its energy from caffeine, but has a lower dose per cup than coffee and also has the added benefit of a wide range of nutrients. Compounds in the plant cause the caffeine to be released more gradually for longer-lasting, sustained energy than coffee provides. Maca is a nutrient-dense Peruvian root that has shown to improve energy and mood in some randomized studies. Rhodiola rosea demonstrates some promise for both physical and mental fatigue, but more rigorous study is needed. 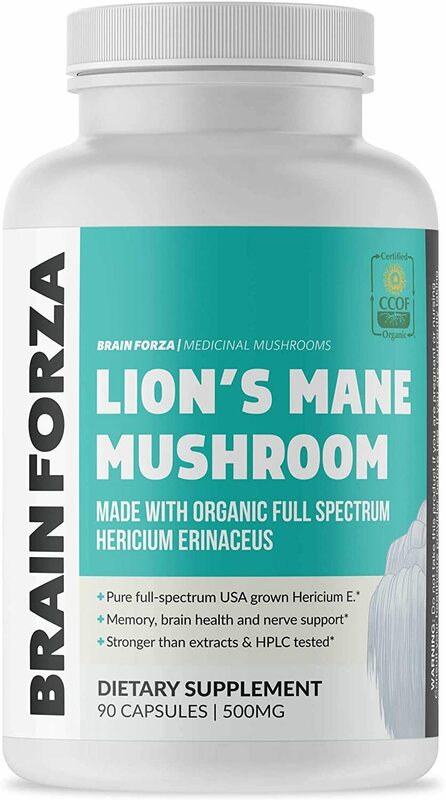 Gingko biloba and ginseng both have mixed overall evidence as focus and concentration enhancers. They've been studied extensively, but for every study showing some positive result there's another exhibiting no effect whatsoever. [10,11] Since there's a lot of anecdotal evidence in support of gingko biloba and ginseng, and little danger in using them as a supplement, they may be worth a try. Many herbal medicines have specifically been found to help alleviate the pain and symptoms of arthritis. These include (but are not limited to) devil's claw, willow bark, stinging nettle and ginger. Though it's not strictly an herb, garlic is one of the most thoroughly studied natural substances for a wide range of health conditions. Patient studies specifically for immune system support and colds are still relatively few, but the ones that do exist show great promise and there's a folk medicine tradition of use for this purpose stretching back thousands of years. Supplemental garlic is available in capsule form if you don't want to eat it raw or use it in recipes. 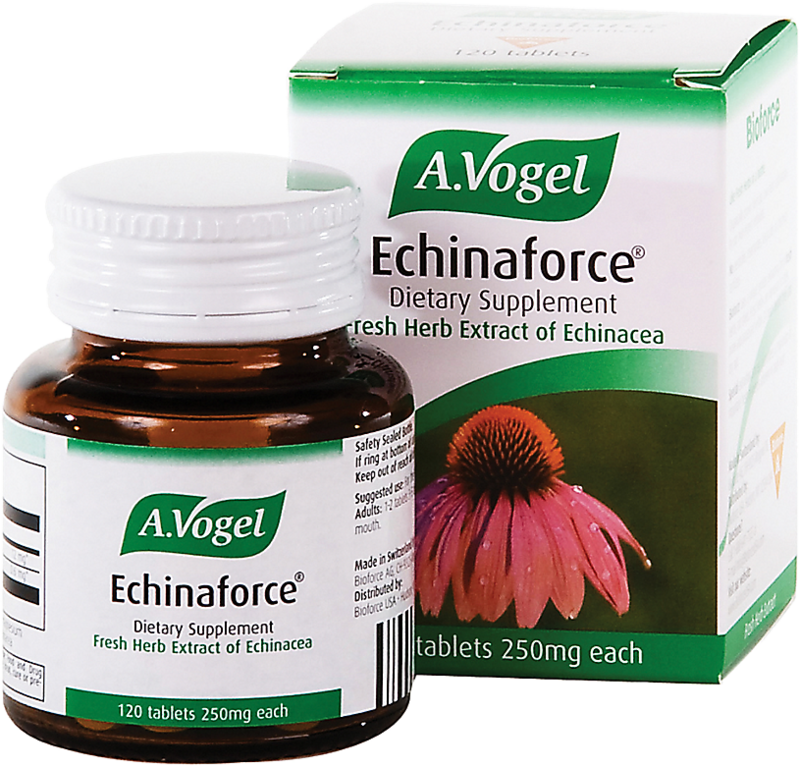 There is weak evidence demonstrating echinacea's ability to prevent colds, but strong evidence that it shortens the duration of symptoms. Ginger has long been a folk remedy for general nausea, and clinical studies have shown it to be helpful, specifically for preventing pregnancy and chemotherapy-induced nausea and vomiting. While you should always speak to a doctor before making major changes in diet or supplementation, it's especially important with herbal supplements. They can have a wide range of contraindications with prescription medicines. St. John's Wort (Klamath weed) is particularly notorious for this. DNA barcode tests have found that one-third of a randomly selected grouping of herbal supplements taken from supermarket shelves were adulterated with ground wheat, rice, and other cheap non-herbal filler. 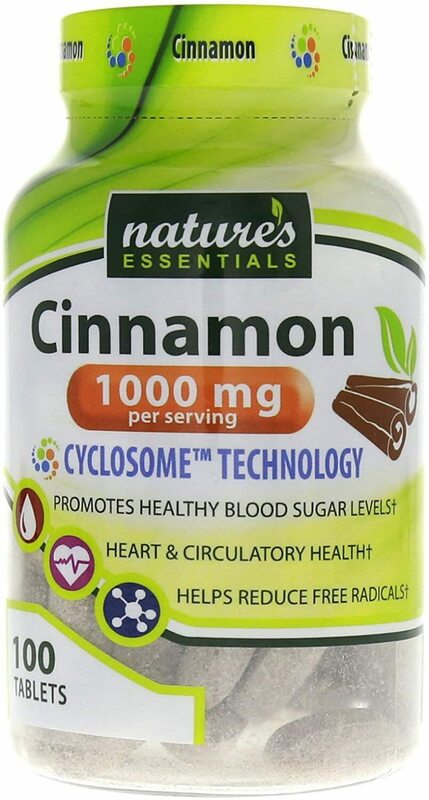 Unfortunately, since there's little to no inspection of these supplements in the United States, there's no good way to ensure that what you're buying actually contains the herbal content advertised on the label. The safest means of ensuring purity is to use fresh herbs. 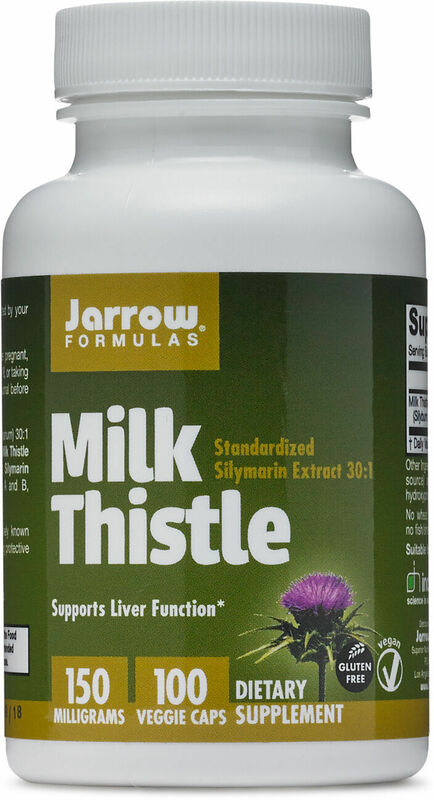 Herbal supplements are available here at PricePlow, often at 30% to 50% off of retail prices. 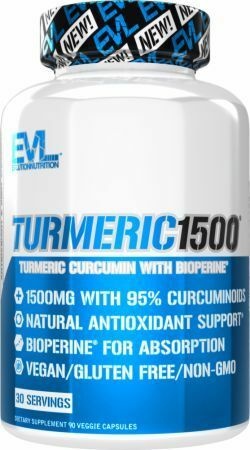 Hi-Tech Pharmaceuticals Turmeric 95 was created. Alpha Lion Hemp Gains was created. Axis Labs CBD 1000 was created. Axis Labs CBD 1500 was created. 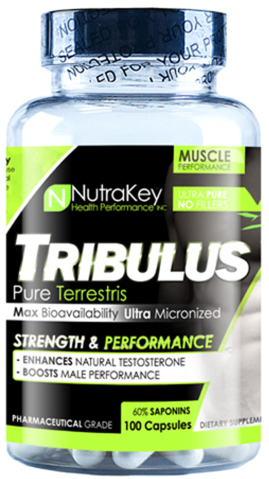 Nature's Plus Rhodiola was created. Absolute Nutrition CBD Hemp Oil was created. InnovaPharm CBD Elite was created. Axis Labs CBD For Pets was created. Axis Labs CBD 500 was created. Axis Labs CBD+Relief was created. 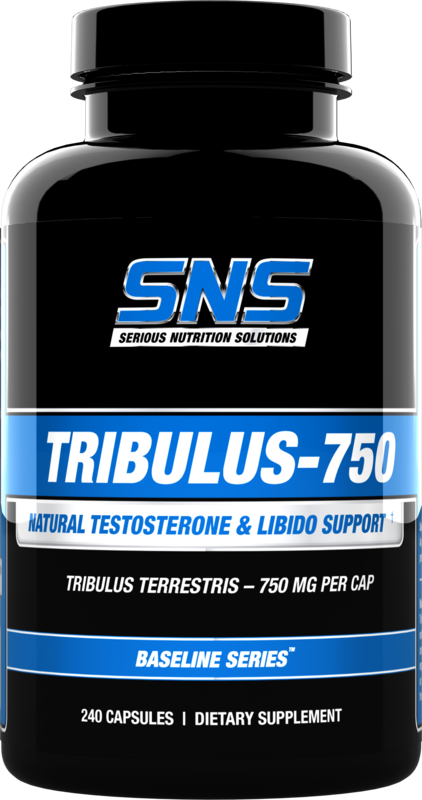 Thorne Research Rhodiola was created. GNC Natural Brand Aloe Vera Gel was created. Nature's Way Willow was created. Hard Rhino Bacognize Bacopa Monnieri was created. 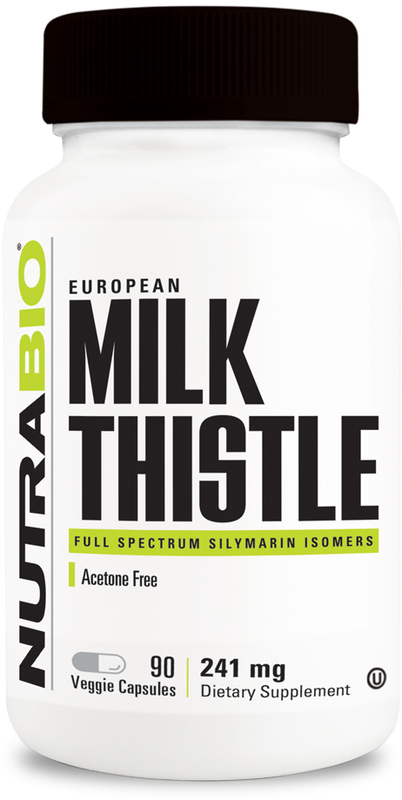 Swanson Bacopa Monnieri Extract (Bacognize) was created. Doctor's Best Bacopa with Synapsa was created. Axis Labs CBD was created. Nature's Way Goldenseal Root was created. Sign up for future Herb news! Click the button below to sign up for future Herb news, deals, coupons, and reviews! Subscribe for more Herb news and alerts! Subscribe to PricePlow on YouTube or click the button below to sign up for our latest Herb news and reviews! Mar 06, 2018Is CBD Oil Legal? | Whats The Truth About CBD Supplements? Dec 22, 2017Is CBD Oil a Legal Supplement? $24.70 This is a Buy 1 Get 1 FREE offer!